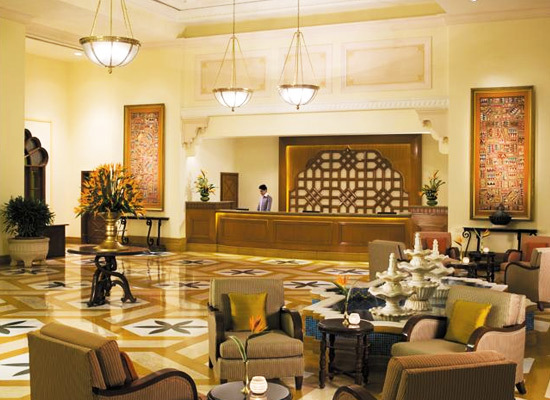 "For corporate tourists or for leisure travelers, there is no other heritage style hotel in Jodhpur like the Vivanta by Taj Hari Mahal. 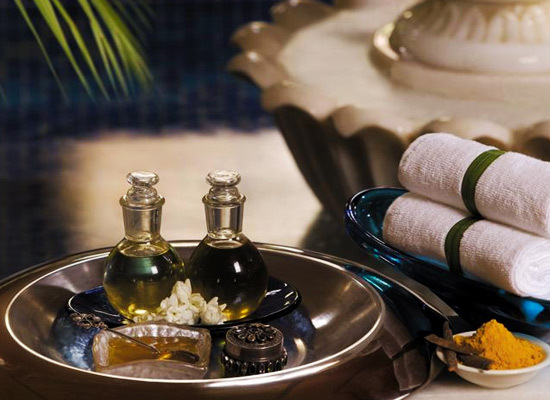 With impeccable services, elegant architecture, modern amenities and varied choice of accommodations and dining options, a stay in this hotel is bound to be comfy and luxurious. 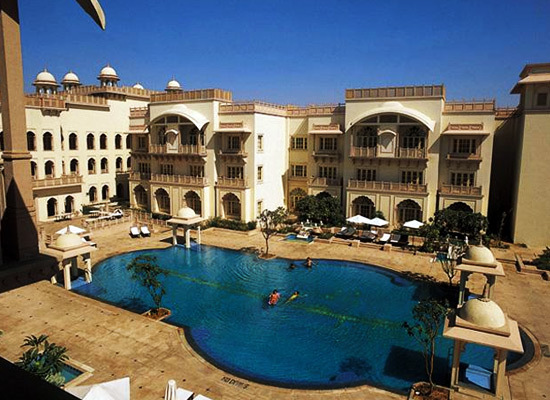 The best feature about the architecture of this heritage style hotel in Rajasthan is the Moghal inspired domes that are constructed on the top of the structure that grabs attention as soon as one enters. The life-sized enameled murals all around the hotel takes one back to the old days. 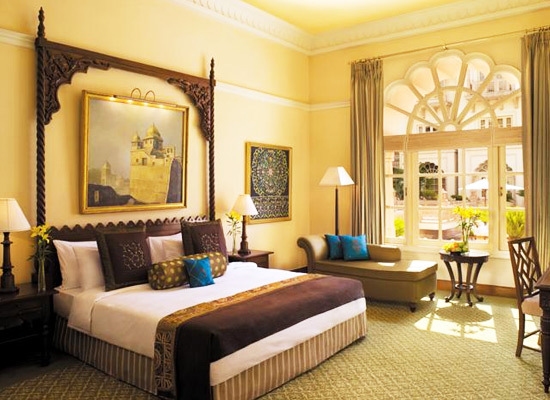 With Moorish architecture that is reminiscent of 14th century forts. With modern touches at every step, sheer fantasy turns into reality with a stay in here. Superior Charm - Garden View: All these sophisticated and stylish rooms give awesome views of the gardens. Superior Charm - Pool View: These rooms are ideal for spending a romantic vacation with your loved one. 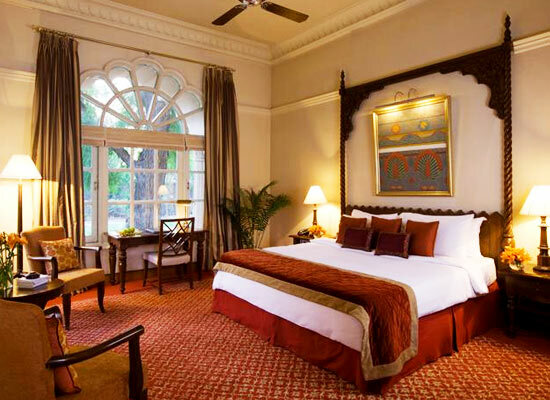 Premium Temptation Suite: These elegant and spacious Princely suites feature an additional gorgeous jharokha. 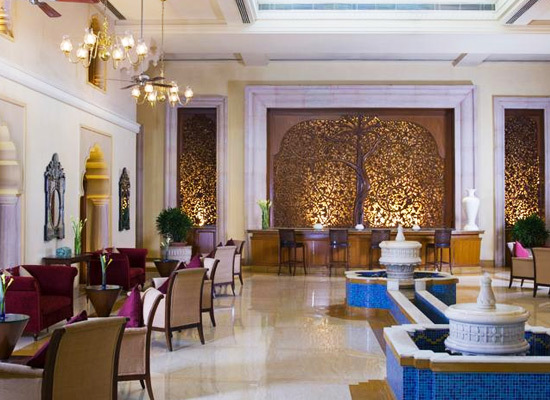 Latitude: The Indian restaurant delights one and all with local Rajasthani delicacies. Signature dishes include Jodhpuri Laal Maas and Dal Bati Churma. Good Earth: Those love Oriental cuisines can go to Good Earth which is undoubtedly Jodhpur’s best Oriental restaurant serving delicious Chinese, Thai and Schezwan dishes. Signature dishes include Crispy Fried Chicken Tossed in Honey Chilly Sauce, Imperial Prawns in Szechuan Style and Sizzling Fish Hunan Style. Ola: Wide range of alcoholic beverages available her with finger food. Signature dishes include Green Sea Mojito and Jodhpuri Cooler. Poolside bar: The poolside bar is where guests go to relax, take a swim and enjoy wide range of beverages with barbeque dishes. 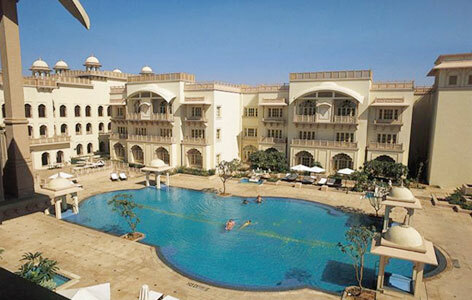 The city of Jodhpur is one of the most popular tourist destinations in the Indian state of Rajasthan. With every tour to the city, one feels like going on an expedition to the past. The glory and splendor of the historical city is visible in every corner. The history of the city is ripe with gallantry, romanticism and sacrifice. 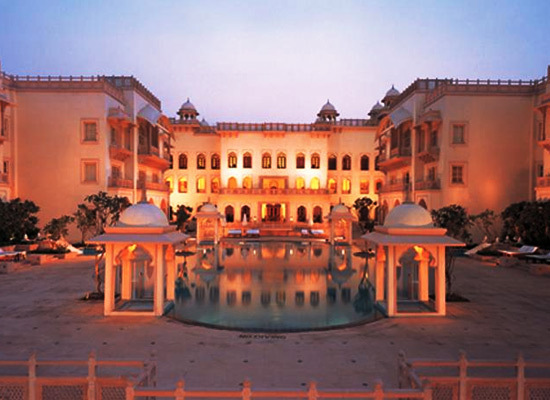 To get a first hand insight into it, one must chose to stay in heritage hotels and heritage style hotels in Jodhpur.